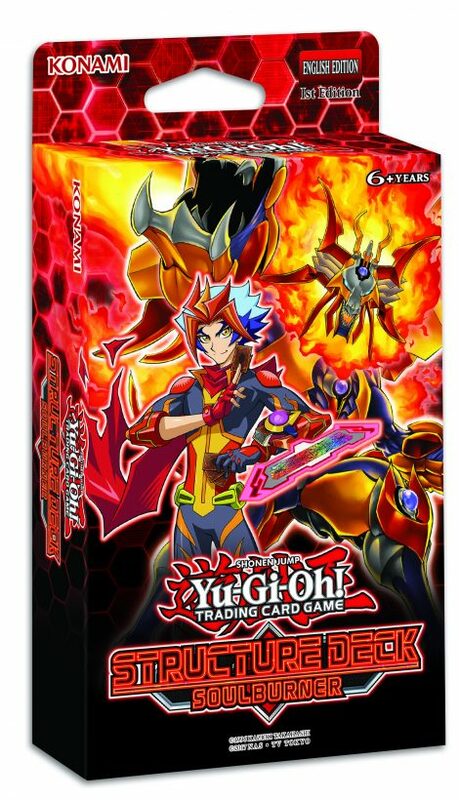 The display image for Yu-Gi-Oh! 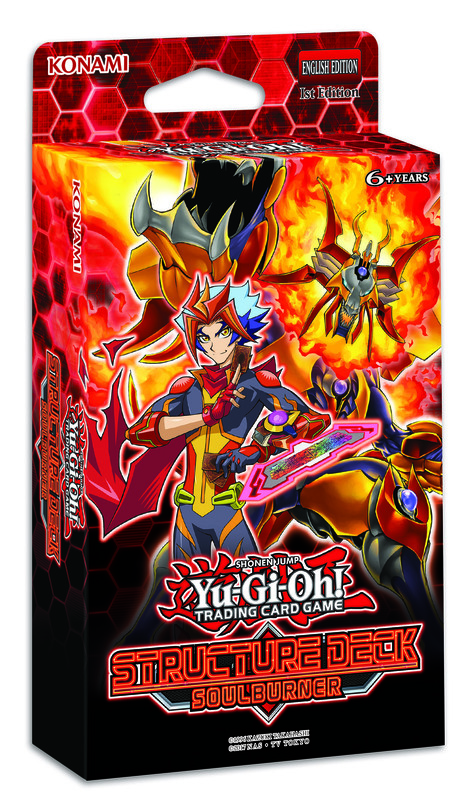 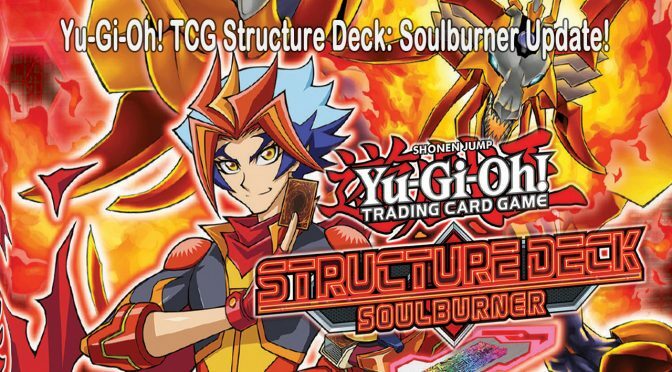 TRADING CARD GAME’s Structure Deck: Soulburner is now available! 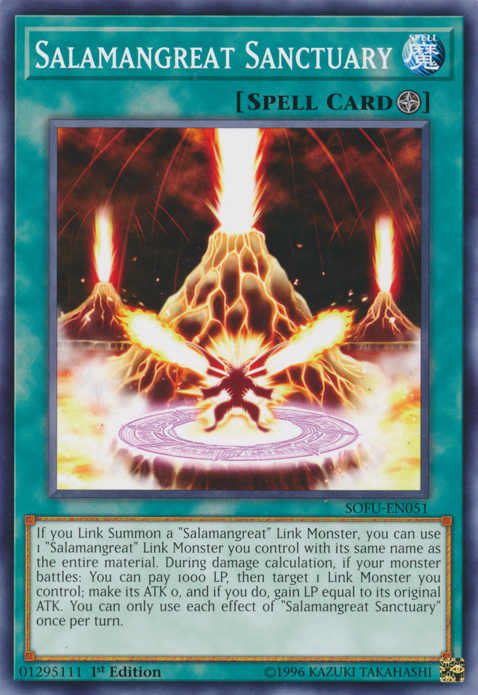 Field Spell makes it possible! 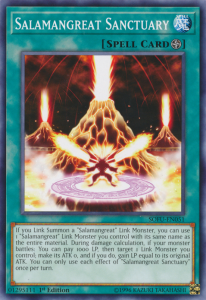 Sanctuary from your Deck to your hand and has a protective effect that works from the Graveyard to help support your reincarnated “Salamangreat” monsters. 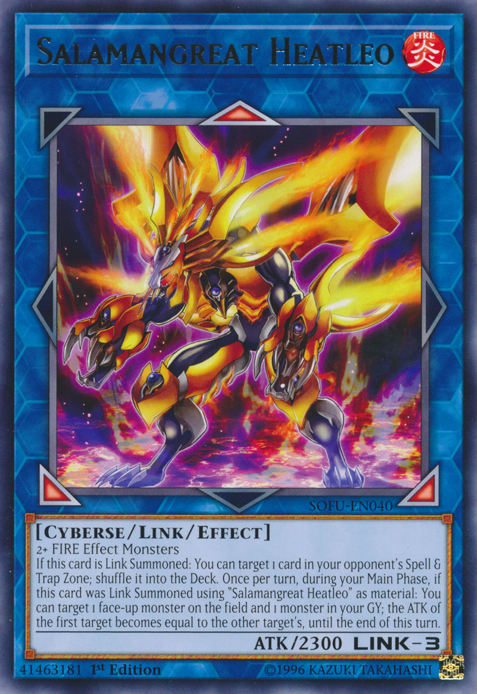 Structure Deck: Soulburner, available Friday, February 15, will give Duelists the opportunity to get their hands on Link Monsters forged in the fires of battle.